The Eurovision Song Contest is scheduled to take place between 14 May and 18 May in Tel Aviv, and coincides with Nakba Day, which commemorates the displacement of Palestinians after the War of Independence. This year's Eurovision song contest will take place in Tel Aviv after Israeli singer Netta Barzilai triumphed in Lisbon last year earlier. 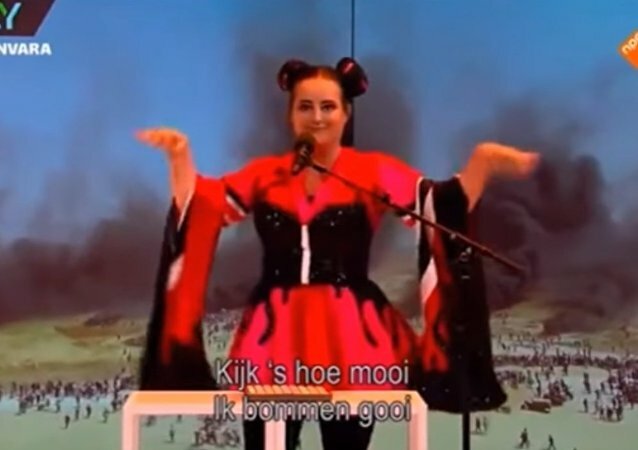 Reigning Eurovision champion Netta Barzilai has brushed aside numerous calls to boycott against this year's song contest in Israel by claiming that "boycotting light spreads darkness". 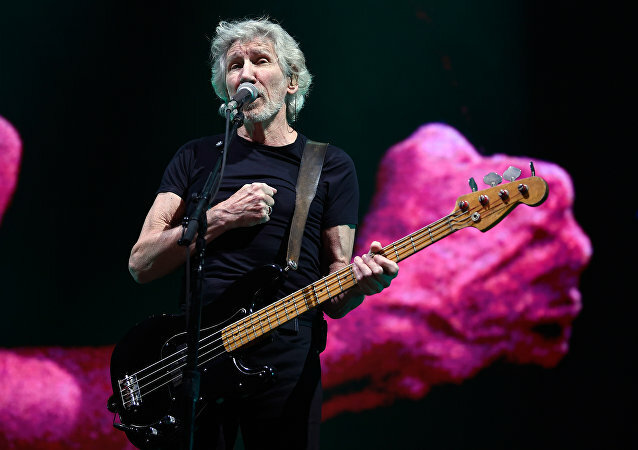 The band has made it clear they view the contest as a political one and will seek to stage an anti-Israeli political protest onstage, despite Eurovision rules saying that such behaviour may result in disqualification. As Eurovision is set to return to Israel for the first time since 1999, dozens of British celebrities have signed a letter with a call to relocate the 2019 song contest from Israel to another country. Earlier in September, Tel Aviv was confirmed as the host city of the 64th Eurovision contest, which is slated to take place in 2019. For the first time in 26 years, Russia has won the Eurovision Young Musicians in Edinburgh competition with a phenomenal Tchaikovsky performance by 16-year-old Ivan Bessonov. Speaking to Sputnik, the teenage musician has revealed his thoughts on his victory and other contestants. TEL AVIV (Sputnik) - Israeli Minister of Culture and Sports Miri Regev has said that he believes Israel should completely rule out hosting the Eurovision song contest if the organizers refuse to hold it in Jerusalem. The Eurovision Song Contest’s official Facebook page has warned fans to withhold buying tickets for the 2019 event set to take place in Israel. Cnaan Liphshiz, a Europe correspondent for the Jewish Telegraphic Agency, gave his take on the move in an interview to Sputnik. 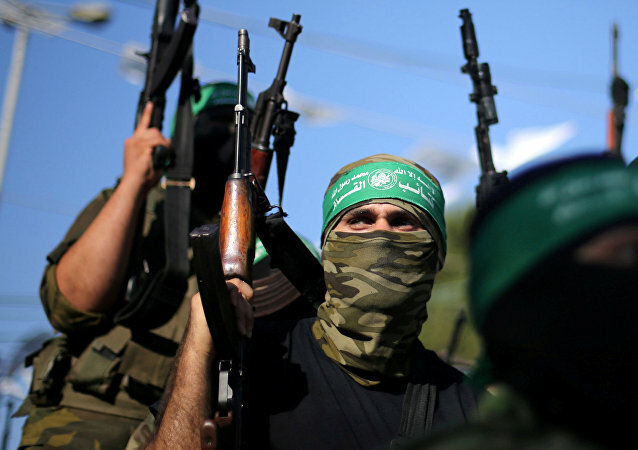 ST. PETERSBURG (Sputnik) - Israeli Minister for Jerusalem Affairs Zeev Elkin, in an interview to Sputnik, refuted media reports alleging that Israel was considering the possibility of agreeing on a ceasefire with Palestinian militant group Hamas. The Eurovision Song Contest is no stranger to controversies caused by the politics behind the singing. Throughout the years the competition has fallen prey prey to international bickering and attempts to push forward a charged agenda. Israel’s victory in the Eurovision final on May 12 has been mirrored not only online, but by official mass media outlets, and a number of parallels have most naturally been drawn with the nation’s latest moves in the Gaza standoff. Social media users slammed the cartoon as anti-Semitic. The newspaper offered excuses, but the author of the cartoon didn't. The elderly cartoonist claimed that being fired for an inappropriate cartoon is an unusual punishment. 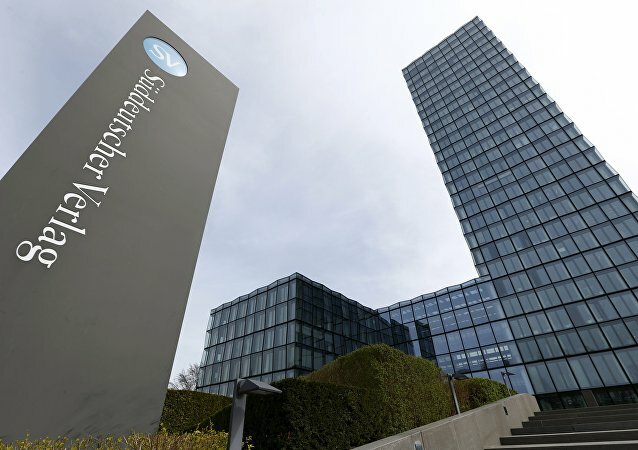 The editor-in-chief of the Sueddeutshe Zeitung has said that a recently published sardonic image of the Israeli prime minister, a reference to Israel’s handling of the Palestinian rallies at the Gaza border, was a mistake, following public uproar. The cartoonist says he does not apologize. Israeli Prime Minister Benjamin Netanyahu has congratulated Israeli singer Netta on winning the 2018 Eurovision Song Contest, saying said he was proud to be able to host it next year in Jerusalem. 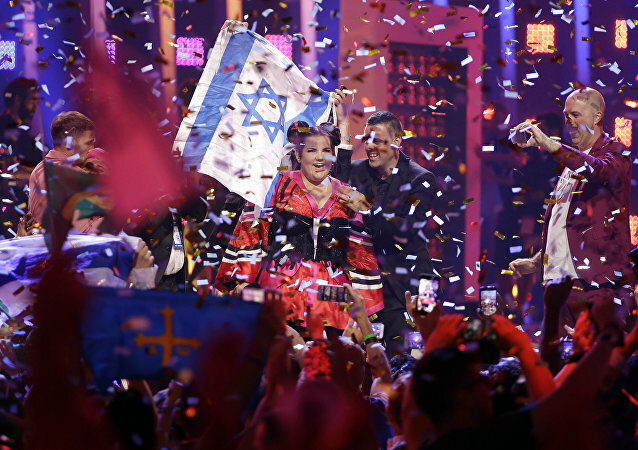 Israeli Prime Minister Benjamin Netanyahu congratulated the singer Netta Barzilai on her victory at the Eurovision Song Contest and promised that the competition will be held in Jerusalem next year. British singer SuRie had a rough time during her song at the latest Eurovision contest in Lisbon, when a strange man with a backpack appeared on stage and took her microphone out of her hands for at least ten seconds. LISBON (Sputnik) - Netta Barzilai, the singer representing Israel, has gained the victory at the prestigious 2018 Eurovision song contest, a Sputnik correspondent reported from the scene on Sunday. The Eurovision song contest with all its international participants and different languages can be confusing for some. 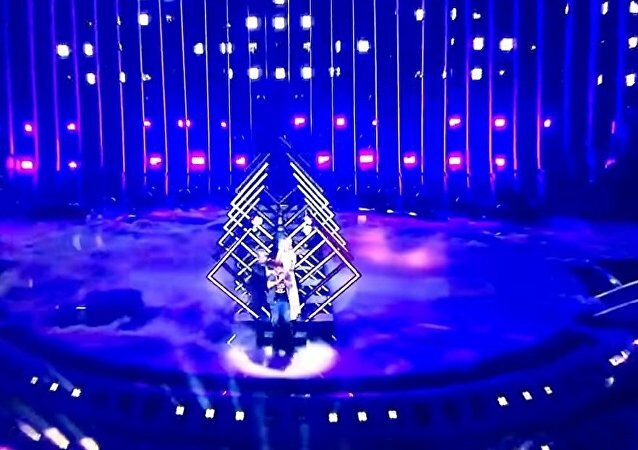 A British mainstream media has confused the translation of the song by Cyprus' contestant, which might 'fire up' Greek fans of the contest and linguists alike.